The biggest change since the UK's last Arctic policy was adopted in 2013 is Brexit, but it's still unclear what impact that will have on the UK's role in the Arctic. The Foreign and Commonwealth Office of the UK published the new policy document towards the Arctic in the beginning of April this year, updating the UK’s Arctic policy from 2013. The document reiterates the three concepts of respect, co-operation and appropriate leadership, but is less conservative than the previous policy document when it comes to its role and interests in the region. Duncan Depledge, Director of the All-Party Parliamentary Group for Polar Regions Secretariat in Westminster and Special Adviser to the UK House of Commons Defense Committee, explains that there is little that surprises in the new Arctic policy framework. When the UK published its first Arctic policy framework in 2013 it was careful not to overstate its interests in the region. Although the UK has been a permanent observer to the Arctic Council since it was founded in 1996, it does not want to provoke other Arctic states by being too assertive in the region. However, since the previous UK Arctic policy document was published, several other non-Arctic nations have shown more explicit interest in the region by publishing strategies and policy papers. For example, China issued its first Arctic policy in January this year. Similarly, Japan, South Korea and the EU have issued Arctic strategy documents over the last few years. “What stands out for me in the new Arctic policy framework is that the UK Government is more explicit about connecting its Arctic interests to its broader foreign policy interests and portraying its strengths in the Arctic as an exemplar of ‘Global Britain’ in action,” says Depledge. ‘Global Britain’ has become a common slogan used by politicians to describe the UK’s new foreign policy, reassuring that the UK will remain an active player on the global arena post-Brexit. 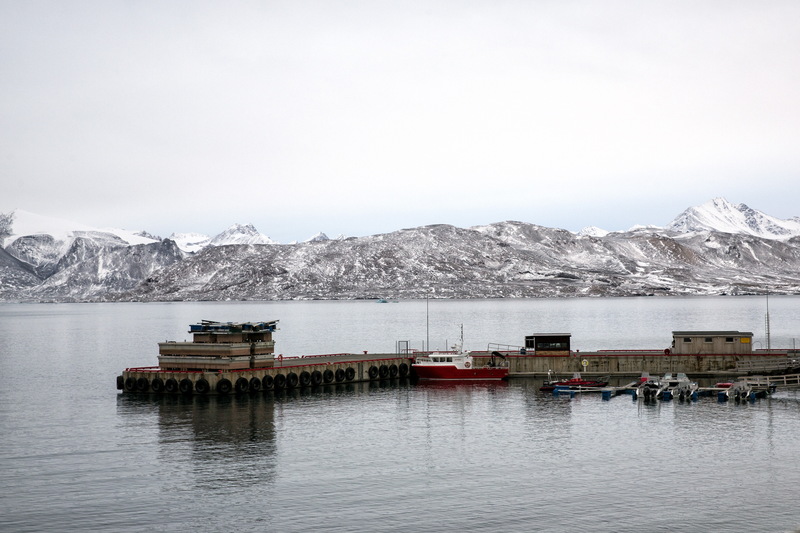 For example, the UK has maintained a research station at Ny-Ålesund on Svalbard since 1972, and is a part of multiple forums and agreements for science and research collaboration with other Arctic nations. “The Government clearly wants UK-led science and innovation to lead the way in advancing global understanding of how changes in the Arctic have global consequences, and I think it is in that drive to produce knowledge that has global reach where government officials see the most opportunity to influence the rest of the international community,” says Depledge. The policy document states that the biggest change to the UK’s Arctic position since 2013 is the decision to leave the European Union. It is however uncertain how Brexit will affect the UK’s policy in the Arctic as its final agreement with the EU is not ready yet. Meanwhile, Depledge explains the UK has always had its own independent relationship with the Arctic, rooted in bilateral and multilateral science and defense partnerships that have developed independently of the EU. He underlines that one area where the UK might lose out is in the fisheries negotiations for the Central Arctic Ocean. “It seems unlikely that the UK will secure an independent seat at the Central Arctic Ocean fisheries negotiations,” says Depledge. The views presented in this article are Depledge’s own and do not represent the UK Parliament or the All-Party Parliamentary Group for Polar Regions Secretariat.